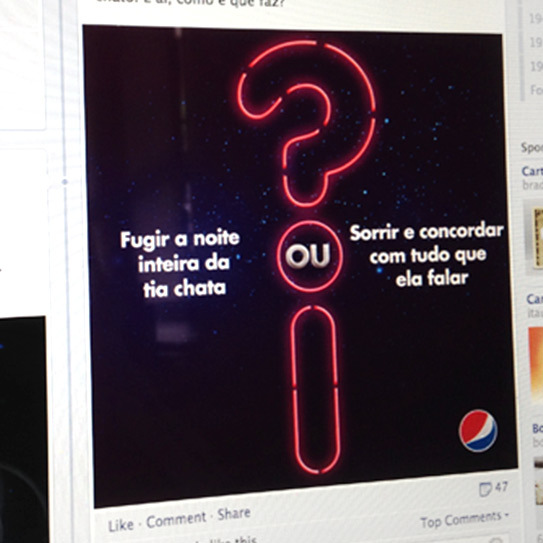 Pepsi Brazil’s Facebook page lacked purpose to its Brazilian audience. They relied on a high number of posts with low engagement to interact with their fans. 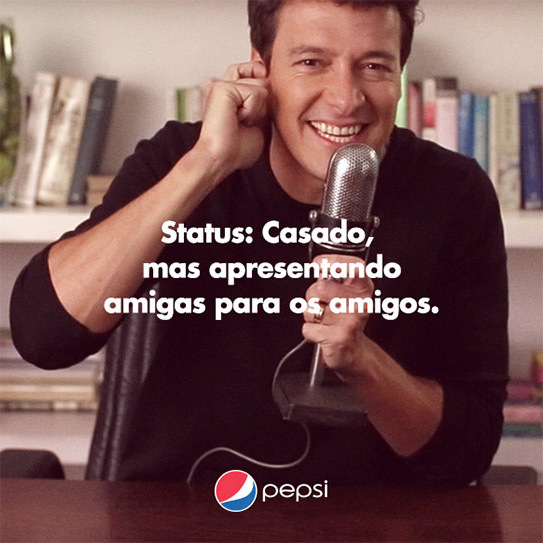 Needless to say, the average sentiment varied from neutral to negative.The idea: We decided to invite TV star Rodrigo Faro to help turn our social media content into live entertainment and created the “Pepsi Timeline Show” – a new creative approach to engage our fan base with social media content in the same way that live entertainment does. It completely changed the way we developed content, treating posts as TV sketches with set date and time to create a sense of urgency. 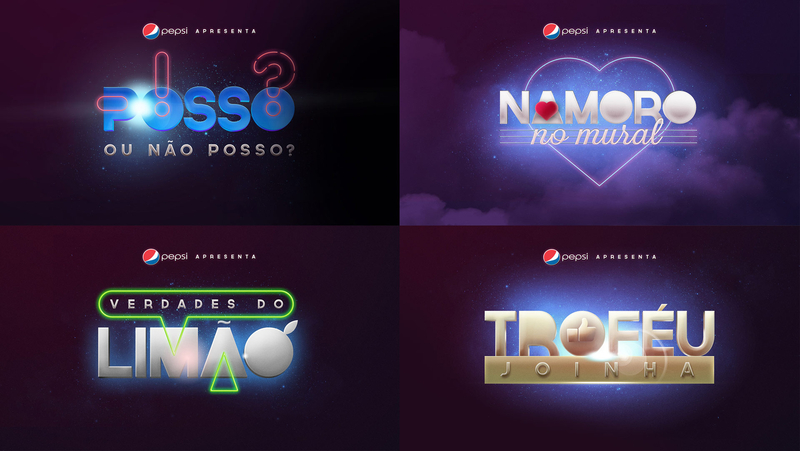 With sketches like “Pimp my Profile” and “The Wall of Love”, Rodrigo Faro invited the fans to participate and build their own stories within the brand. 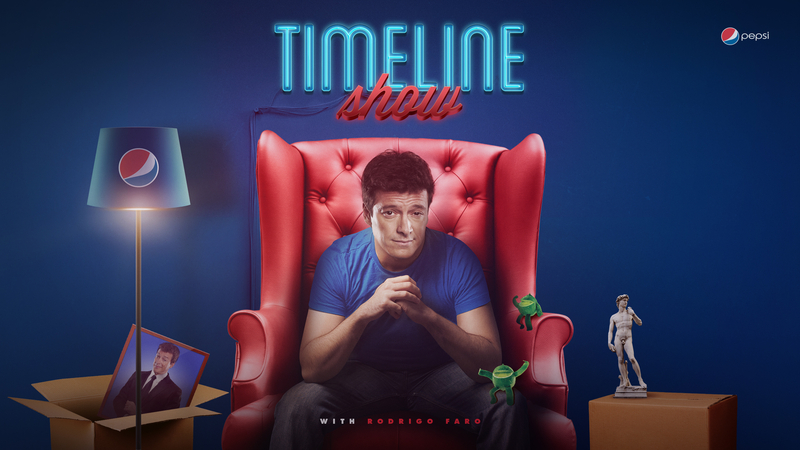 The Timeline Show completely changed the conversation, increasing the positive sentiment from 42% to over 80% and the weekly average fan engagement to over 600%. 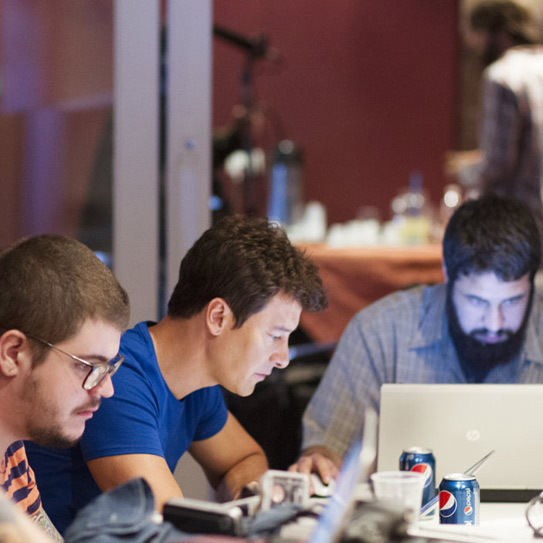 Additional results include: -Huge PR in social networks and press. -More than 180,000 new fans in week one. -1 million+ fan interactions over six weeks. 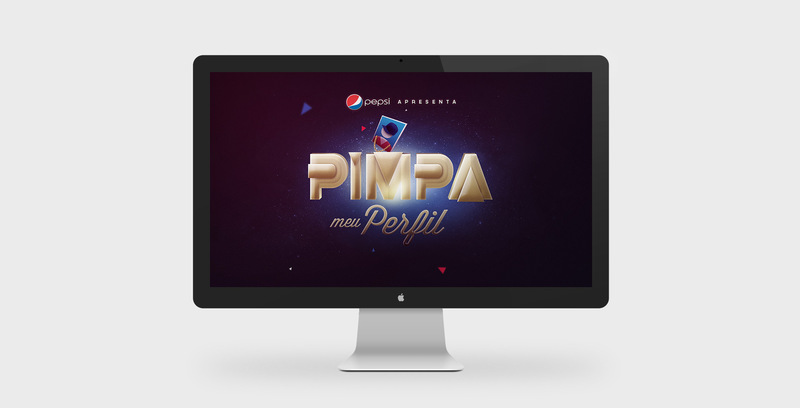 Social media campaign to ramp up Pepsi facebook page. 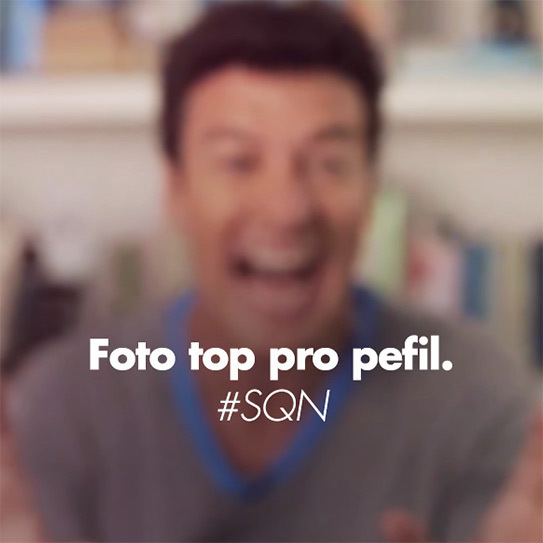 With a very neon/cheesy visual, we invited a nationally known TV host to be the brand’s Social Media Director for a month.